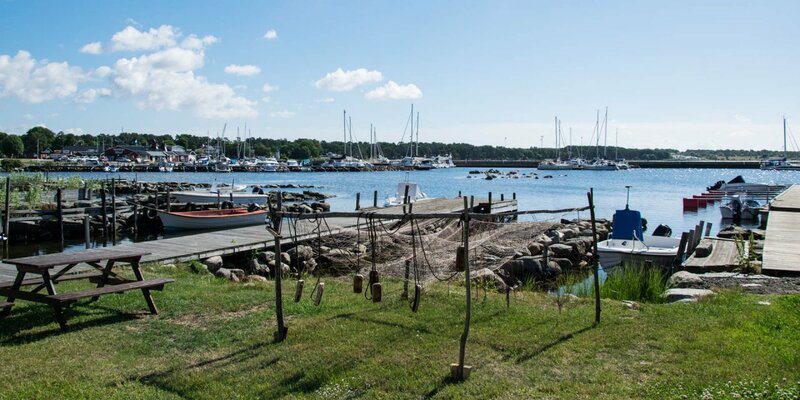 Torsö Hamn is a quiet small fishing and boat harbor in a bay at the southern tip of the Listerland peninsula, about 14 kilometers southeast of Sölvesborg. 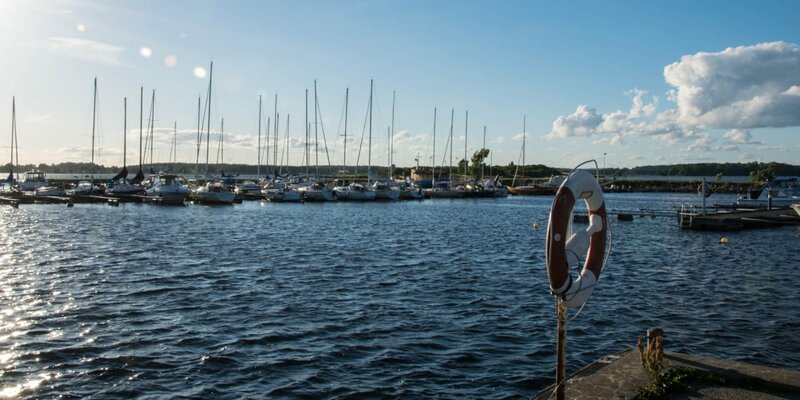 The fishing village Torsö and its harbor are off the beaten track, as you know it from the larger marinas in the region, and still has the original charm and tranquility of a secluded fishing village. 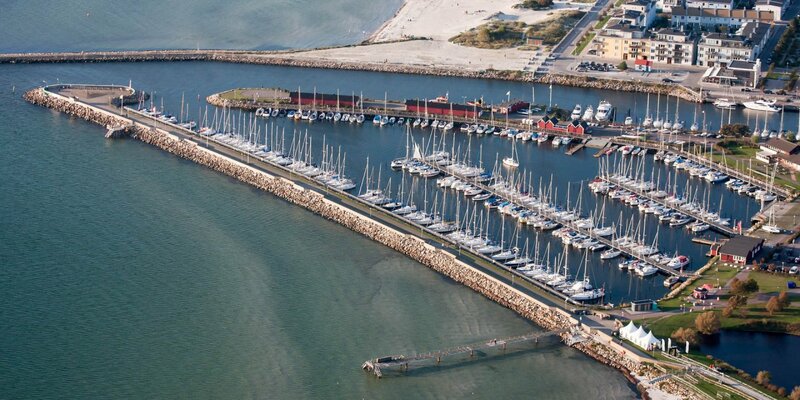 The harbor has a depth of 1.80 meters and is mainly used by locals – there are four berths available for guests. The infrastructure consists of freshwater supply, electricity, toilets and showers. 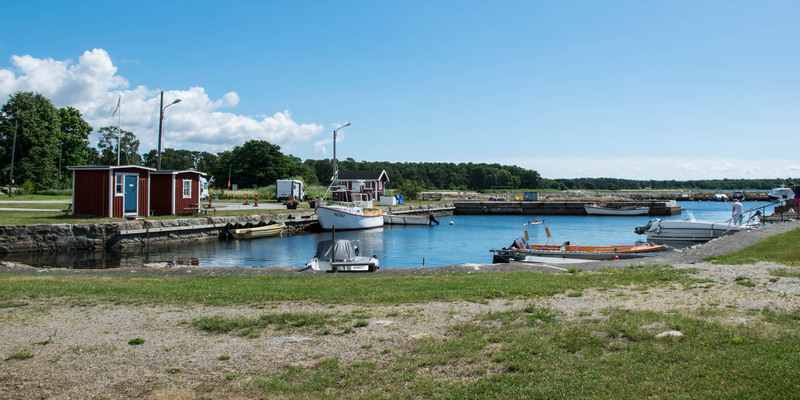 There are also six parking spaces with electricity for mobile homes and right next door is the 300 meters long sandy beach Torsö Strand.